This project has united the values and purposes of two organizations from different countries – Armenia and Moldova. – The international center of human development (ICHD) founded in 2000 is an institute of independent studies and public policy (think tank) that pays its major attention to issues of economic development and social safety. Also, the center is engaged in many creative and social projects urged to get people, particularly young ones, interested in the conscious, qualitative, and active influence on environment, to strengthen the feeling of local identity and connection with previous generations through tradition. – PRO-RESPIRO represents the interests of the professional community of young photographers in Moldova; its tasks are to reveal people’s creative potential, to help the development of the general level of culture of the community with the help of out-of-school and out-of-class programs dedicated to professional activities. The organization was born inside the professional community during the recent years after a number of photo exhibition projects. 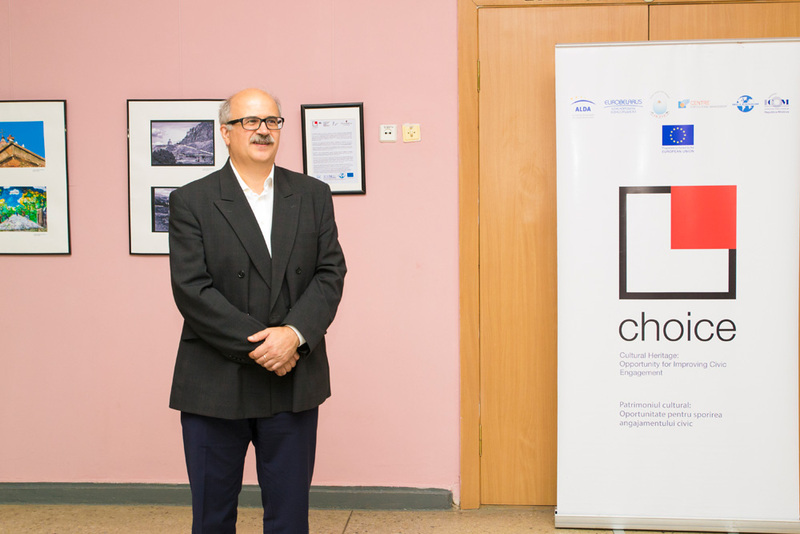 At the first stage of the competitive selection CHOICE-Armenia, the ICHD presented a concept of the project “Crossroads of cultures of the EaP countries through objectives of young photographers”. The photo project was aimed at getting the young generation interested in non-material cultural heritage in an interesting and unostentatious way. 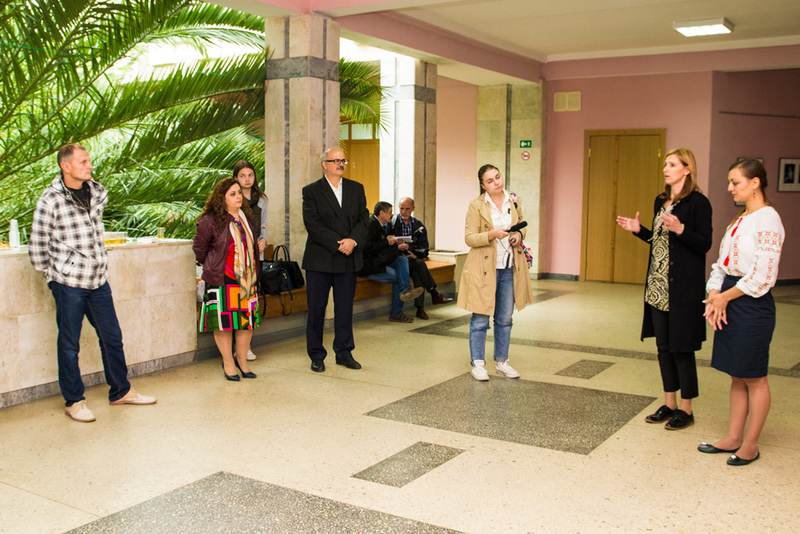 In its turn, at the first stage of CHOICE-Moldova, PRO-RESPIRO presented a concept of the project “Cultural heritage of the Ocnita District – the world that will be revealed”. 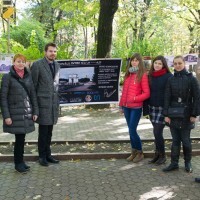 Popularization of the cultural heritage of the Ocnita District at local and regional levels by means of contemporary photography was the project main objective. However, it did not receive enough points. As a result, PRO-RESPIRO were invited to participate as partners in the project with similar main objectives presented by the ICHD. The declared purpose remained the same – dialogue of national cultures of the two EaP countries and the development of the non-material heritage of local communities. The basic practical idea of the project is to represent visually cultural heritage with the help of semiprofessionals and young amateur photographers; both organizations think that it can get youth interested in non-material heritage and make them respect features of culture of other people. Advancement of the basic values – cultural integration between generations and nations, intercultural solidarity and mutual understanding. We have implemented several important actions/events from photo courses and immersion in the cultural context to versatile public representations of creative works. 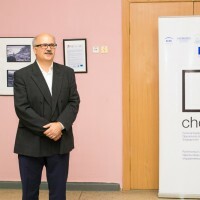 The first stage of the project took place in August 2016 in Gyumri, the Shirak Province, and the village of Akhpat, the Lori Province, Armenia, where the ICHD organized a series of master classes with professional photographers from Moldova and Armenia. Sergei Khakobyan, Edgar Martirosyan, Anatolie Poiată, and Diana Savciuc carried out a master class in the village of Hagpat, and Vigen Mnoyan, Gor Sevosyan together with Nikolai Miniuc and Ecaterina Caplevaţchi – in Gyumri. Their pupils were 20 young photographers from the Provinces of Shirak and Lori, who had passed a special selection. Their practice was in the most picturesque and significant, from the point of view of heritage, locations in Armenia – the village of Akhpat, in the Akhpat monastery, and the monastery of Odzun, Lake Sevan, and Sevanavank. Gyumri is the cultural center of Armenia; it became an excellent platform for a photo plein air; at end of the master class, the group visited the monastery of Marmashen. 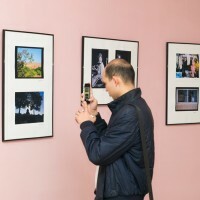 Professionals and amateur photographers’ teamwork resulted in two exhibitions organized in Yerevan and Chisinau. 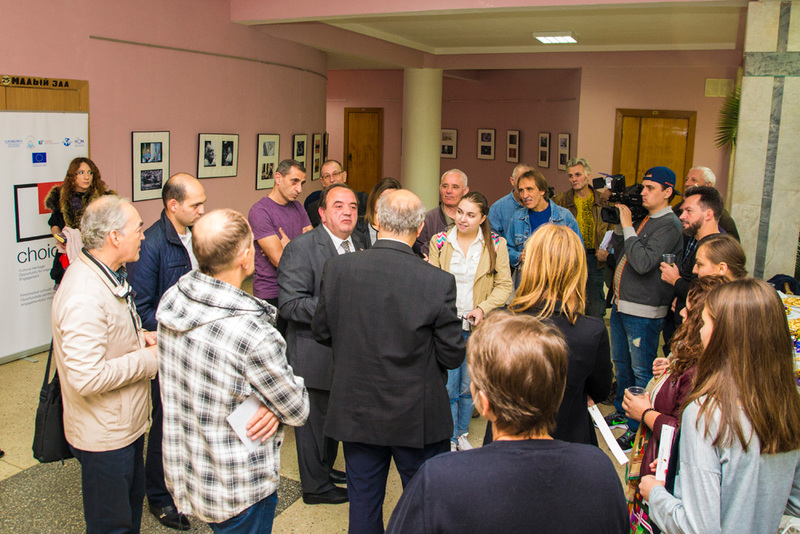 Besides works of participants of the master classes, there were creative works of professional photographers from Armenia and Moldova; 120 photos were presented. 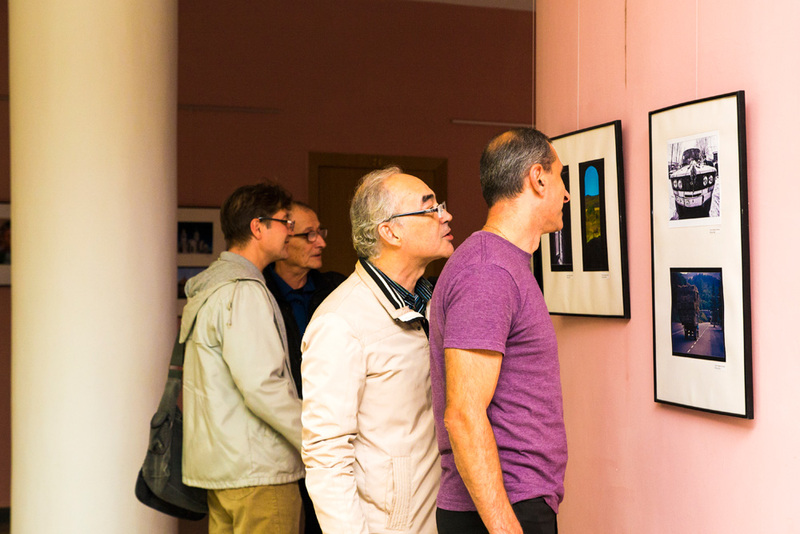 The exhibition in Yerevan opened in August 2016 and in Chisinau – in September 2016. The participants’ works reflect various displays of non-material and material cultural heritage, including customs and traditions of local communities, monuments of natural and architectural heritage, vivid and recognizable images of usual inhabitants of Moldova and Armenia. 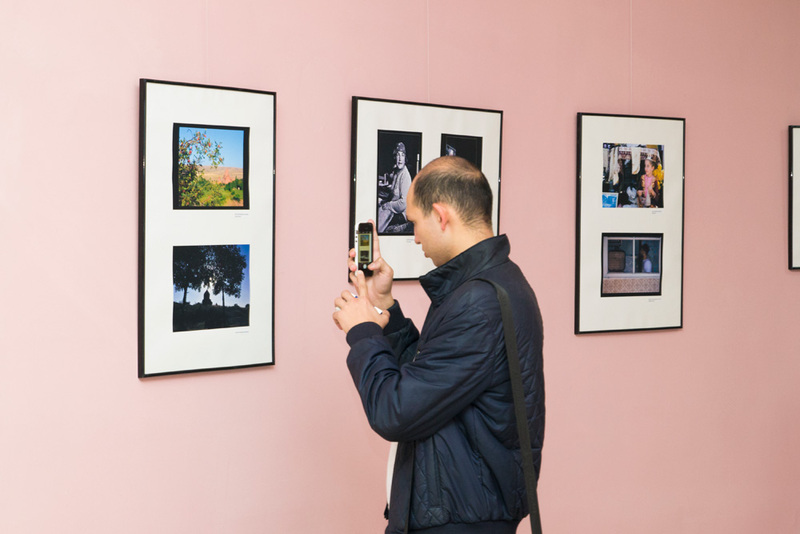 Both exhibitions were attended by numerous figures of culture and art, representatives of the professional community of photographers, and other categories of spectators interested in the work of professional photographers and in the cultural heritages of our countries. In Chisinau, there were representatives of the Armenian Diaspora in Moldova. The exhibitions were visited by three hundred people; the number of visitors of our joint electronic photo catalog was more than a thousand. 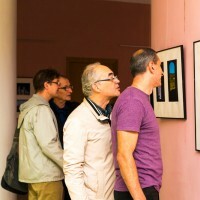 During the master classes, the ICHD together with photographers-experts made a decision to create an electronic catalog of participants’ works on the resource www.500px.com. 83 works sent by participants of the project are in the catalog ARMOLDOVA that will become a basis for joint exhibitions. E.g. 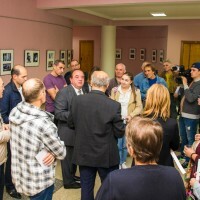 PRO-RESPIRO plans in the nearest future to organize a number of mobile exhibitions in regional cultural establishments of Moldova, including in Ocnita. Thanks to the implementation of the joint international project, the partner organizations have received not only professional experience in the field of contemporary photography, but also important new partnerships in various fields of culture and heritage. The ICHD has received not only a good international partner – PRO-RESPIRO, but also a local partner – the National Association of Photographers of Armenia that has helped us to organize master classes and exhibitions in Yerevan. PRO-RESPIRO became partners with the public organization “Discover Moldova” (“Descoperim Moldova”) that was also chosen to implement a project within the scope of CHOICE. 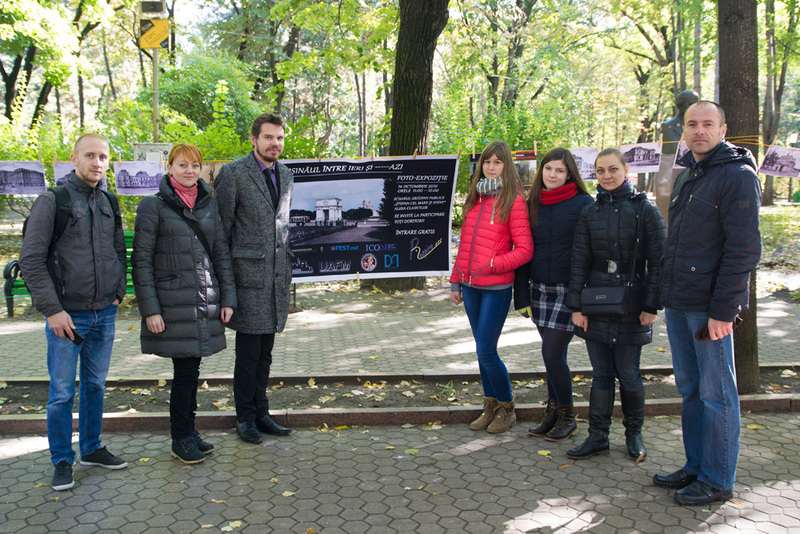 As a result of this partnership, in Chisinau, there was a photo exhibition in the open air in October 2016 – “Chisinau yesterday and today” dedicated to the 580th anniversary of the city. 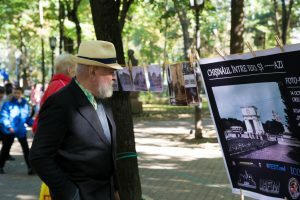 The overall objective of this event was not only to show the beauty of Chisinau during different periods of time, but also to draw attention of the public to problems of preservation of the architectural and cultural heritage of the city. It is necessary to separately underline volunteers’ help rendered during each step of the project. There were really pleasant surprises: PRO-RESPIRO even found a bookkeeper who worked as a volunteer. 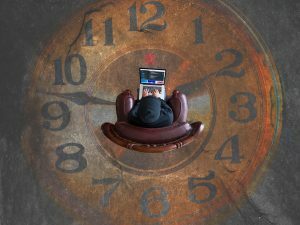 In the future, our teams plan to strengthen their administrative potential, in particular in the field of fund raising and project management, finance administration and accountability. We are active enough young organizations and have every chance to become noticeable players in the advancement and preservation of cultural heritage at the local level and in the EaP region. We will be glad to have new professional contacts and joint projects!